Sarah received her J.D. from Creighton University Law School in 1994, and a BA in Religious Studies and Sociology in 1991 from Regis College in Denver, Colorado. Sarah’s career began in the Public Defender’s Office. 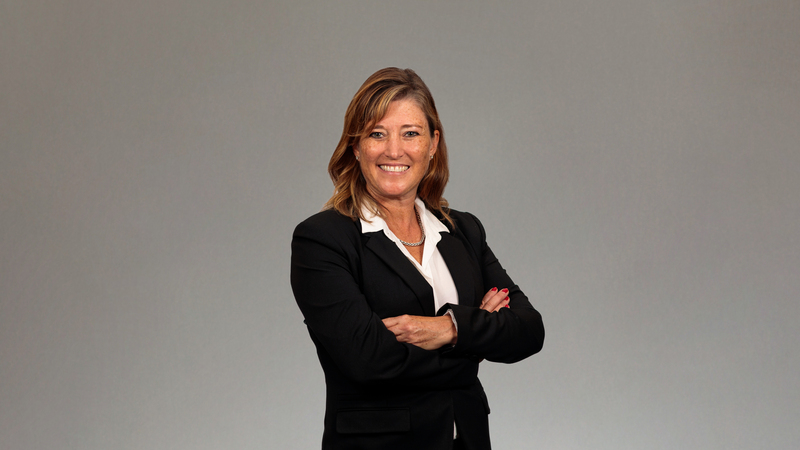 More recently her experience includes managing her law firm’s 20+ attorney legal plan division for 15 years in day-to-day operations, with a primary legal practice in criminal defense and with an emphasis in traffic law, including extensive knowledge in commercial driver traffic law. Her years of handling traffic ticket matters for clients in nearly every jurisdiction in Colorado has earned her respect and admiration with municipal and county court judges and prosecutors, alike. In 2017, Sarah developed and coordinated a quarterly “Law Night” program with Denver’s nonprofit organization, Warren Village, for the specific purpose of offering access to quality legal advice for single parents who are transitioning to self-support through education and training. She has expanded Law Night opportunity to local schools and communities in need of Access to Justice. Sarah believes that the ability to listen to and learn from the people she helps forms the bedrock for effective communication and has proven vital to her success. In her free time Sarah volunteers with her Neapolitan Mastiff “Milton” – who is therapy dog qualified - at the Denver Children’s Home helping at-risk children. Sarah and Milton hope to expand Milton’s kind spirit and love of people at the Denver International Airport. Sarah is a native to Colorado and she and her partner live in Denver while their daughters study and live on opposite coasts. Sarah also loves running, lifting weights, hiking and other outdoor activities. Creighton Unversity Law School, J.D.